See the other photographer on the right side? Oh wait, that's my husband! 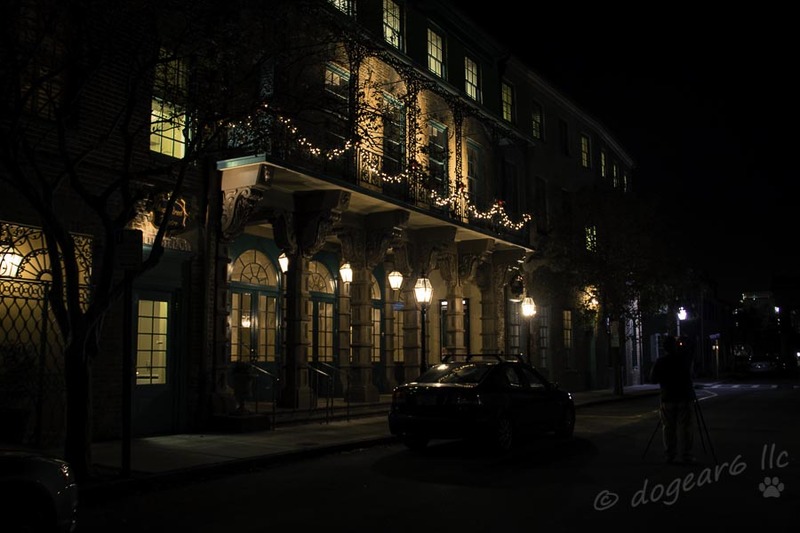 Taken in Charleston, South Carolina.